Data loss drops productivity and loses the business money. 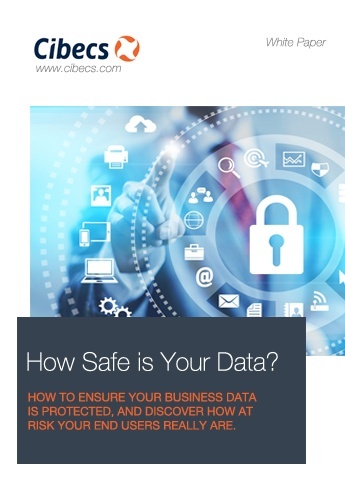 Does your business have a data continuity plan? Endpoint data protection requires more than just backup, it needs to ensure end-user data continuity at all times, while protecting from accidental data loss incidents. This white paper delivers a complete approach to endpoint data continuity and protecting business data, while delivering operational value.